Many of you have asked for a reading list to prepare for the upcoming presentations and panel discussions, so we’ve put together some recommendations from this year’s planning committee, as well as a sample book from each author that “fits” with this year’s topic. A haunting and love-filled dark modern fairy tale, inspired in part by Maurice Sendak’s children’s book Outside Over There. 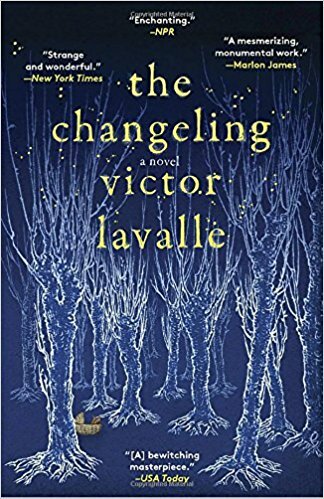 LaValle’s novel features the endearing hero, Apollo, a new father and rare book dealer from Queens, New York, who is forced into battle with the witches, trolls, and powerful supernatural forces that threaten his family. Atmospheric, spooky, and utterly compelling. 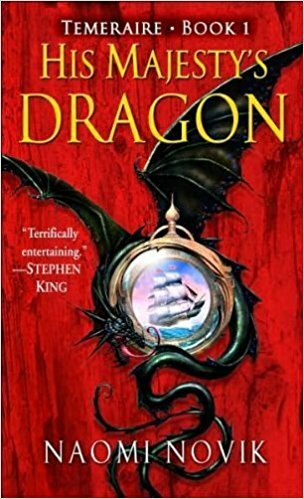 If you’re a fan of Patrick O’Brian’s Aubrey-Maturin series or the Horatio Hornblower books, check out Novik’s Temeraire series, best described as the Napoleonic Wars … with dragons. And these aren’t Game of Thrones dragons, either; they are highly intelligent creatures that can speak and reason, but are still fearsome warriors that can make a difference in a battle. 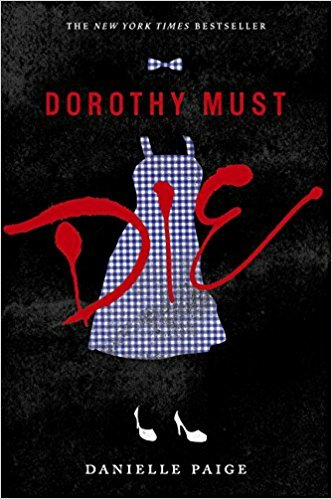 There’s so much action and snappy dialogue in this first book in the dystopian continuation of The Wizard of Oz series, you almost feel as if you’re watching a movie. (Author Paige wrote for the small screen before penning her first book.) Intended for a younger audience (readers 14 and up), the books can be enjoyed by adults who appreciate “edgier” content, as well. 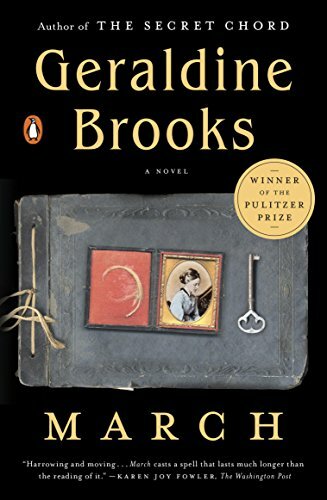 A take on Shakespeare’s The Tempest, this novel is a tale of theatrical ambition, vengeance, and redemption set largely in a Canadian prison instead of a tropical island. 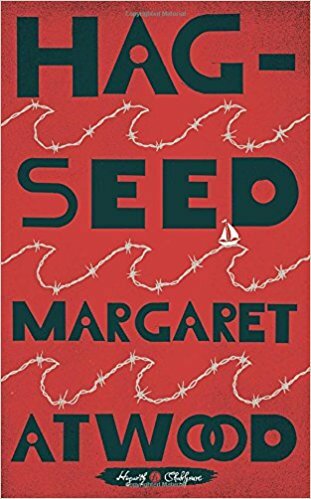 Both entertaining and moving, because what else would you expect from Atwood? Circe by Madeline Miller – #1 New York Times Best Seller about the most infamous female figure from the Odyssey, Circe, daughter of Helios (god of the son and mightiest of the Titans). Wild Nights! by Joyce Carol Oates – an imaginative look at the last days of five giants of American literature—Henry James, Ernest Hemingway, Emily Dickinson, Mark Twain, and Edgar Allan Poe—each tale written in the style of the original author. An Odyssey: A Father, a Son, and an Epic by Daniel Mendelsohn – the author’s true story of traveling with his father while reading the Odyssey. House of Impossible Beauties by Joseph Cassara – the tale of gay and transgender club kids navigating the Harlem ball scene of the 1980s and ’90s, inspired by the documentary film Paris Is Burning. Mary Reilly by Valerie Martin – a fresh twist on the classic Jekyll and Hyde story told from the perspective of Jekyll’s dutiful and intelligent housemaid. Bunk: The Rise of Hoaxes, Humbug, Plagiarists, Phonies, Post-Facts, and Fake News by Kevin Young – a nonfiction exploration of, among other things, how fictions and phonies have been reimagined as real life. Avalon High by Meg Cabot – a modern retelling of the myth of King Arthur, set in a suburban high school. The Odyssey translated by Emily Wilson – the first English rendering of the poem by a woman. The Dream of Perpetual Motion by Dexter Palmer – the tragicomic, retrofuturistic novel partly inspired by Shakespeare’s The Tempest and set in an alternate version of the mid-twentieth century. Lying with the Dead by Michael Mewshaw – a reimagining of The Oresteia trilogy in a Maryland suburb. Heaven by Rowan Ricardo Phillips – a poetry collection that swerves elegantly from humor to heartbreak, from Dante’s Paradise to Homer’s Iliad, from knowledge to ignorance to awe. Black Leopard, Red Wolf by Marlon James – You’ll have to wait until after the Seminar (release date: Feb. 5, 2019) to read the first book in James’s new fantasy trilogy, which draws on African legend and language in the same way J.R.R. Tolkien drew on Celtic and Norse mythology to create The Lord of the Rings. Our website has more information about this year’s confirmed speakers. Click on the author’s photo and you’ll be taken to a page devoted solely to that author, with biographical information, selected reading lists, and links to videos and other online resources. This is an essential destination if you want to learn more about the 2019 presenters.